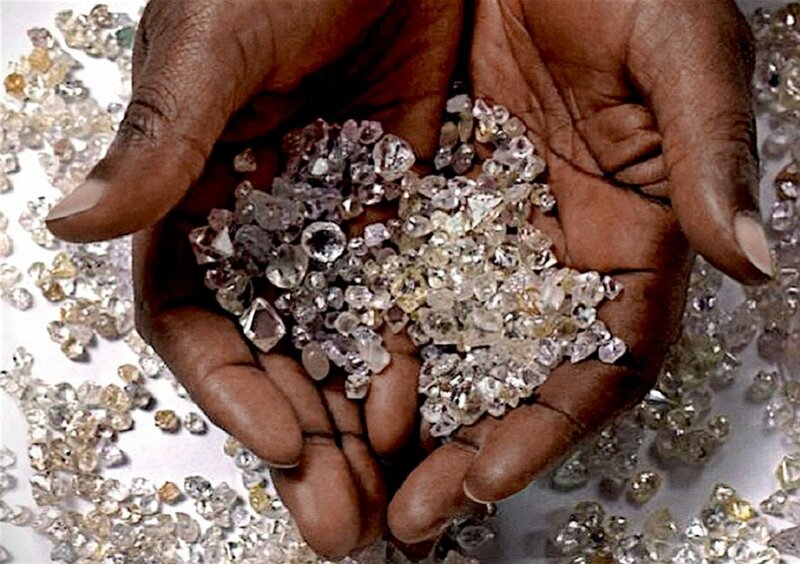 Prisoners in Osio in the northern Democratic Republic of Congo have, for an undisclosed period, been working in an illegal mine underneath a prison to extract diamonds. The illegal mine was only discovered recently after authorities raided the site. Prison officers and local people had before the raid set up temporary accommodation nearby to work on the illegal mine, with some prisoners even refusing to leave after their sentences had ended. 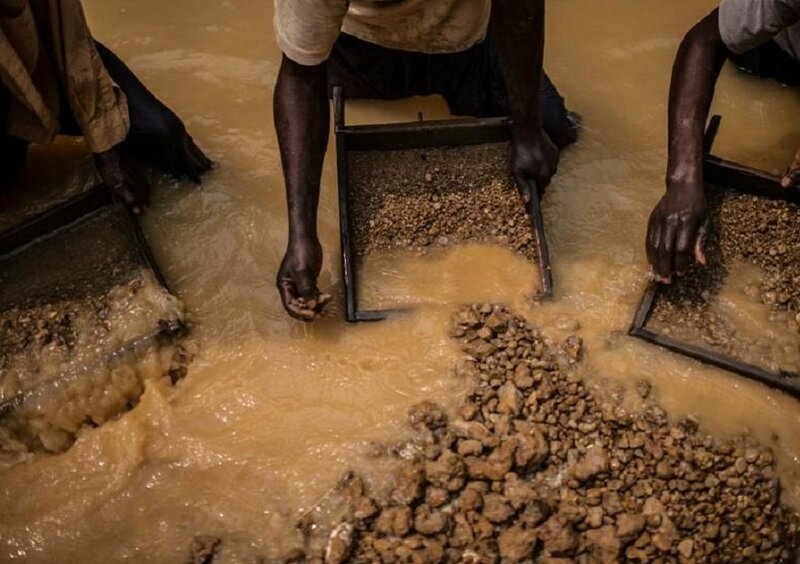 The head of the provincial division of Justice, Gérard Kombozi, has now ordered the closure of the makeshift mine and has vowed to punish anyone found working there. “There are some prisoners who have served their sentences but who refuse to leave this prison facility. “More than 30 people, including a prison guard, were found there the day the provincial justice division raided the site. “Some were doing finishing work on their boxes, while others were in farm holes,” he said. Meanwhile, some of the miners have attested that they found and sold diamonds of 0.1 and 0.15 grams.